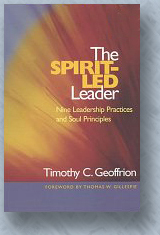 The Spirit-Led Leader addresses the critical fusion of spiritual life and leadership for those who not only want to see results, but who also desire to care just as deeply about who they are and how they lead as they do about what they produce and accomplish. 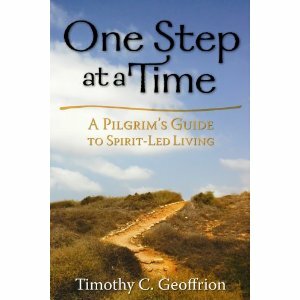 One Step at a Time is for those who value spiritual vitality and growth enough to learn how to live Spirit-led lives. It is for those willing to invest sufficient time and energy into seeking and finding the spiritual treasures available to us. 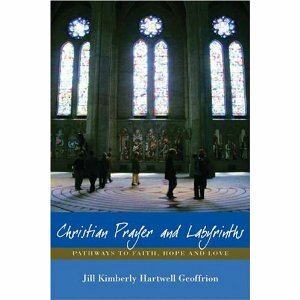 Based on her experience at Chartres Catherdral and her training with Lauren Artress at San Francisco’s Grace Cathedral, Jill Kimberly Hartwell Geoffrion has created a simple, meaningful approach to preparing for, undertaking, and meditating on labyrinth walks. 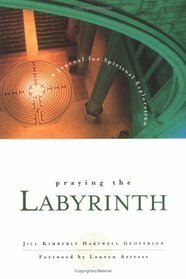 Dr. Jill Geoffrion has created another groundbreaking book designed specifically for Christians who would like to use the labyrinth for personal meditation or communal Christian worship. 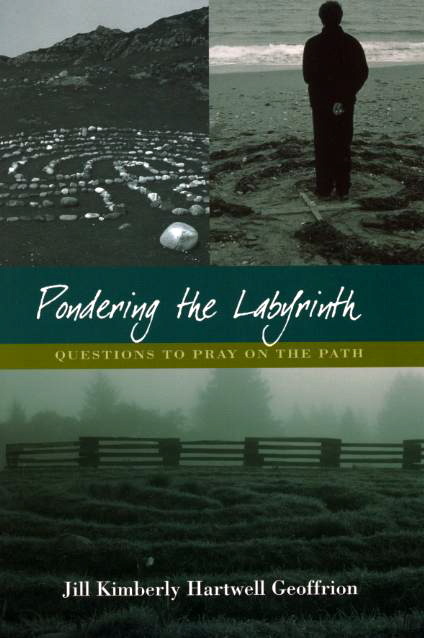 The follow-up to Praying the Labyrinth, Living the Labyrinth takes labyrinth users to the next plateau, encouraging them to expand the ways to explore the labyrinth, in brief, devotional-like chapters that may be used however the reader chooses — because, as Jill reminds us, there is not just one “right” way to live the labyrinth. The fifth of Jill Geoffrion’s labyrinth books, Pondering the Labyrinth was written in response to expressed needs for resources that could be used at a labyrinth. 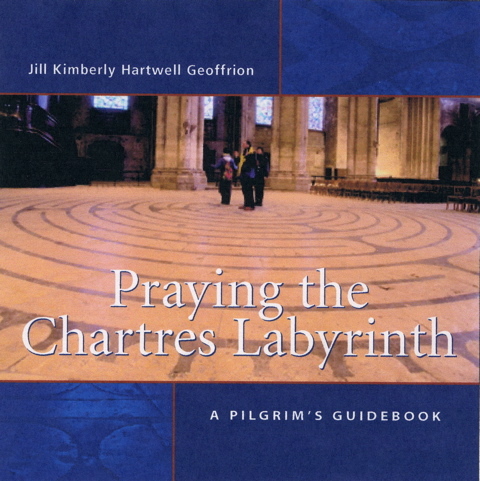 This book is meant to serve as a guide to pilgrimage, Chartres Cathedral, and the Chartres labyrinth, as well as a journal in which a pilgrim can record experiences and the spiritual significance of these. 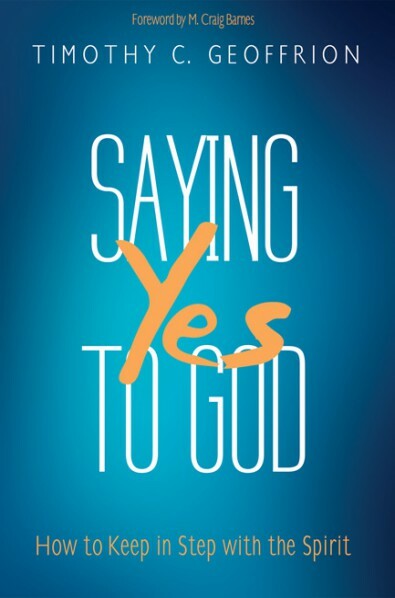 Saying Yes to God: How to Keep in Step with the Spirit is written to help maturing Christians better recognize the voice of God and the leading of the Holy Spirit. The book is a practical resource for those looking for fresh insight to break through barriers and personal limitations in their relationship with God. In effect, this book offers hope to all those who earnestly want to know God better and to live Christ-centered, Spirit-led lives. Readers will not feel judged or shamed, but will hear a gentle yet firm and persistent call to believe that God truly is at work in their lives. Not only can they learn to recognize the Spirit’s voice better, but they can learn how to work with God in tremendously satisfying and fruitful ways. This book’s particular contribution lies in its simple presentation of important spiritual concepts, use of illustrations drawn from the author’s spiritual life coaching practice and global teaching ministry, and special emphasis on how to love others better as an outflow of one’s faith and personal relationship with God. Order Here for 20% Off!